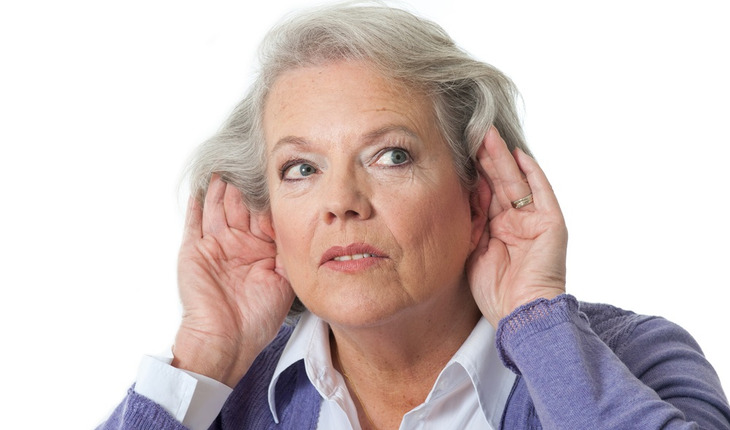 One of the main drawbacks of hearing aids is that people who wear them often have a difficult time following multiple sources of sound: for example, they may struggle to understand who is speaking in a group conversation such as at a noisy restaurant or party. Now, though, researchers are drawing closer to making an aid that can filter that noise. The device, known as a “cognitive hearing aid,” constantly monitors the brain activity of the subject to determine whether the subject is conversing with a specific speaker in the environment would be a dream come true. Using deep neural network models, researchers at Columbia Engineering have made a breakthrough in auditory attention decoding (AAD) methods and are coming closer to making cognitively controlled hearing aids a reality. The study, led by Nima Mesgarani, associate professor of electrical engineering, is published today in the Journal of Neural Engineering. The work was done in collaboration with Columbia University Medical Center’s Department of Neurosurgery and Hofstra-Northwell School of Medicine, and Feinstein Institute for Medical Research. According to a news release from the Columbia School of Engineering and Applied Science, Mesgarani’s team developed an end-to-end system that receives a single audio channel containing a mixture of speakers by a listener along with the listener’s neural signals, automatically separates the individual speakers in the mixture, determines which speaker is being listened to, and then amplifies the attended speaker’s voice to assist the listener — all in under 10 seconds. His team came up with the idea of a cognitively controlled hearing aid after they demonstrated it was possible to decode the attended target of a listener using neural responses in the listener’s brain using invasive neural recordings in humans (Nature 2012). Two years later, they showed they could decode attention with non-invasive methods as well (Cerebral Cortex 2015). “Translating these findings to real-world applications poses many challenges,” said James O’Sullivan, a postdoctoral research scientist working with Mesgarani and lead author of the study. In a typical implementation of auditory attention decoding, researchers compare the neural responses recorded from a subject’s brain with the clean speech uttered by different speakers; the speaker who produces the maximum similarity with the neural data is determined to be the target and is subsequently amplified. However, in the real world, researchers have access only to the mixture, not the individual speakers. The team tested the efficacy of their system using invasive electrocorticography recordings from neurological subjects undergoing epilepsy surgery. They identified the regions of the auditory cortex that contribute to AAD and found that the system decoded the attention of the listener and amplified the voice he or she wanted to listen to, using only the mixed audio.